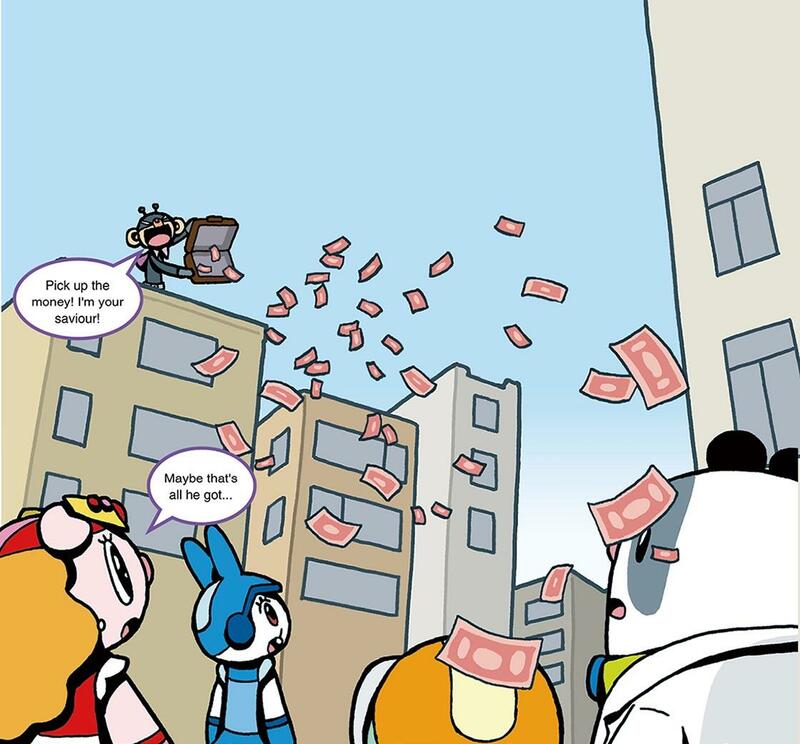 【明報專訊】Eason's doing something straight out of a film — he's throwing banknotes at people passing by! What a shameless way to flaunt (炫耀) his wealth! Surely there's another way to show people his generosity!